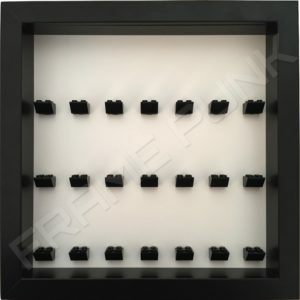 • Extra deep frame in black. 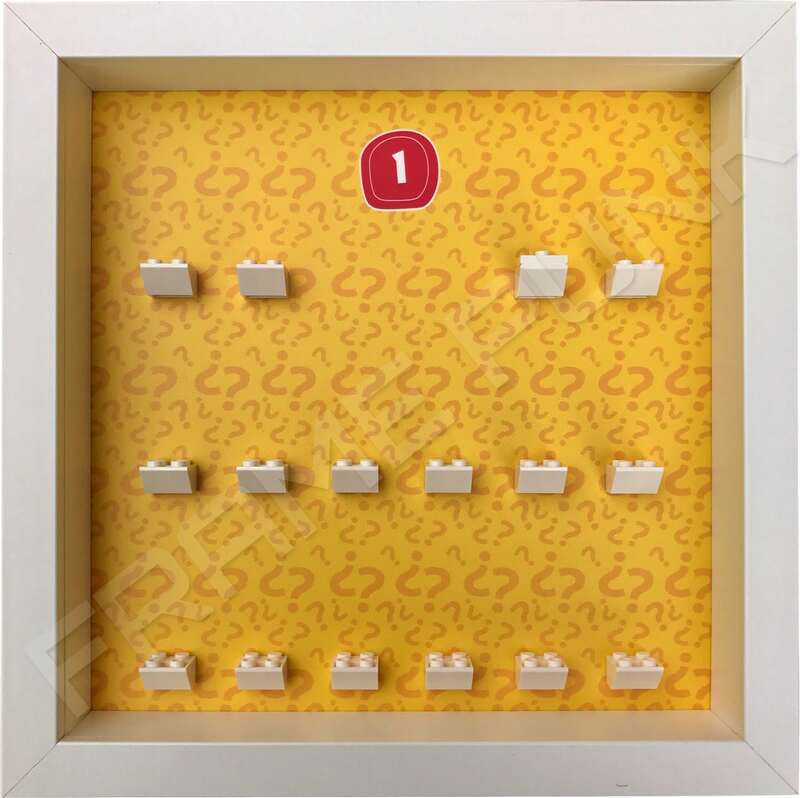 • Premium rigid display board providing a strong surface to mount your minifig on. 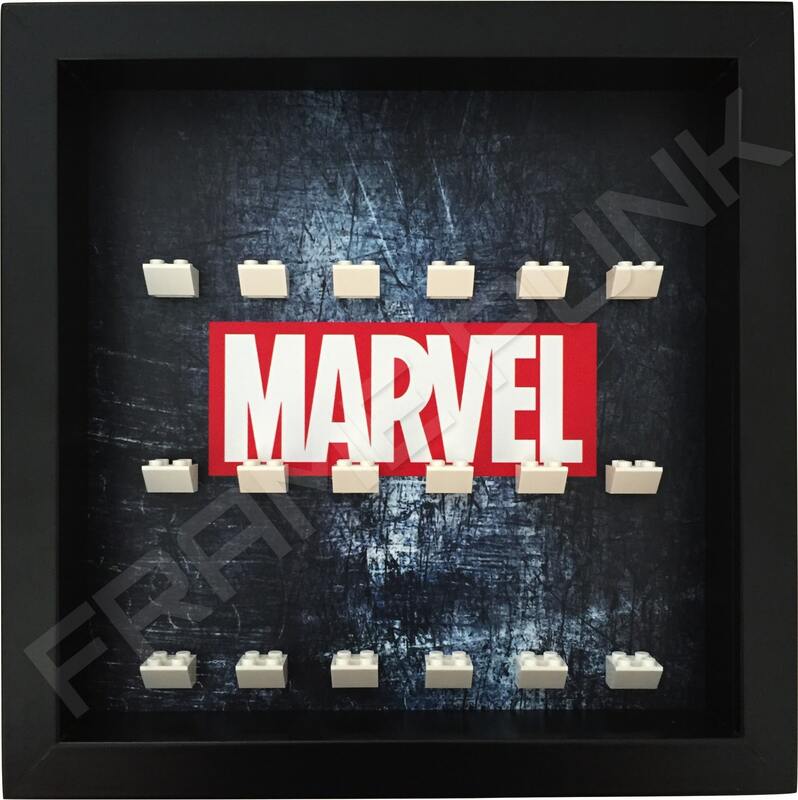 • Official LEGO Deadpool Minifigure on a white LEGO mounting brick. “Captain Deadpool! 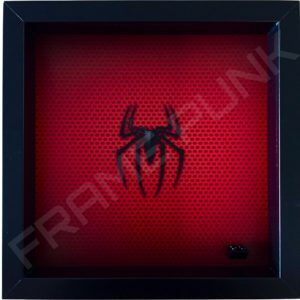 No, just Deadpool!” Captain just doesn’t have the same ring to it! 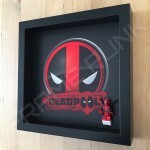 Unlike our Deadpool Lego minifigure display frame that looks awesome sauce!!! 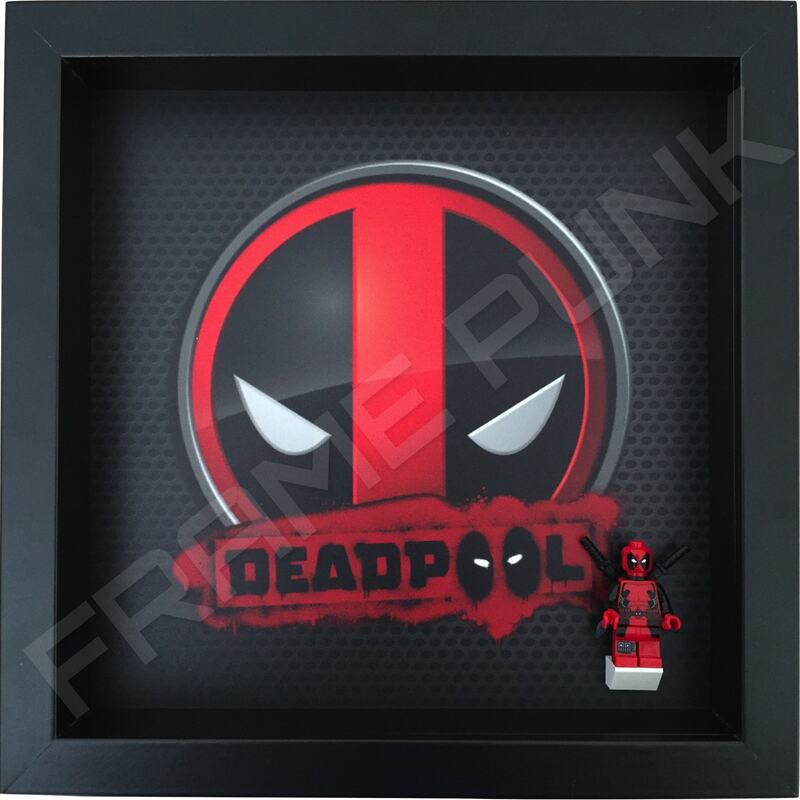 This frame is ready made for any Deadpool fan. Included with our frame is the rare Deadpool LEGO minifigure, making this a great collectors item.